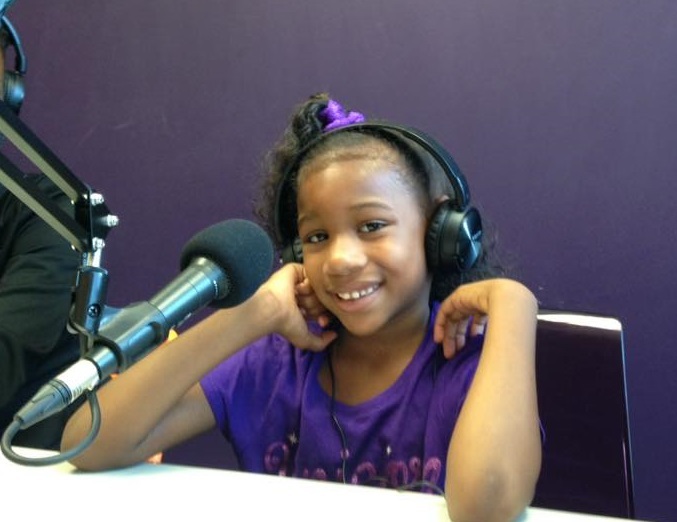 Niema Phillips is six years old and in the first grade. She loves to read, very talkative and playful. She wants to be a stylist and a doctor to help all sick people.